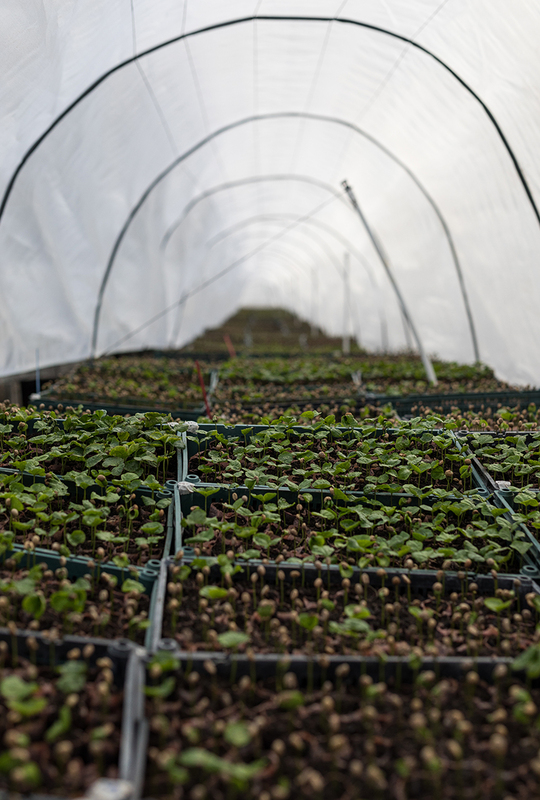 Who grows the coffee you drink? There’s no such things as a stereotypical coffee grower. Plantations can range from small plots to thousands of hectares. We’re committed to developing relationships with all our coffee farmers. 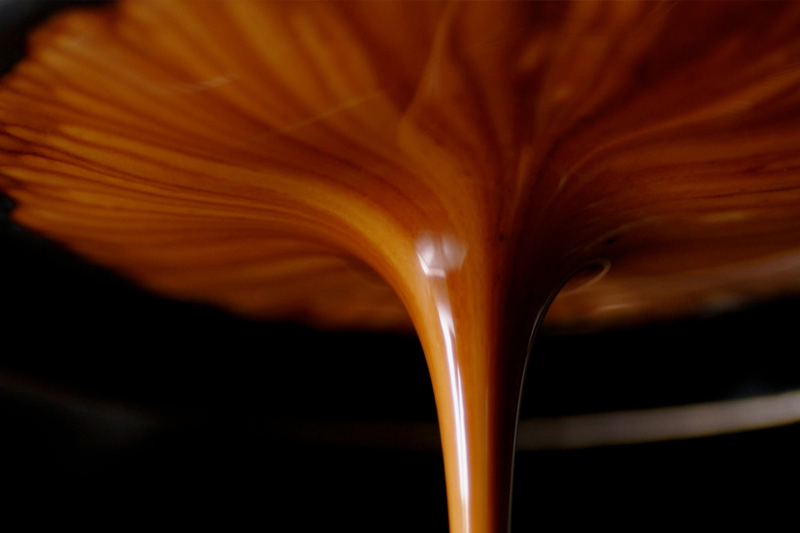 It might be a familiar part of your life, but how much do you know about your daily espresso? Here are a few little-known facts about this small but mighty drink. 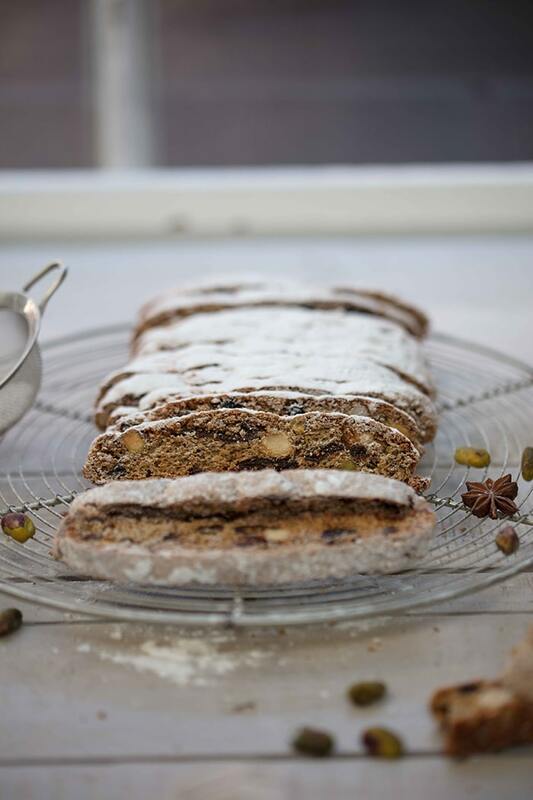 A classic combination of coffee and banana by Chef Ursula Ferrigno, this is sure to become a festive favourite. 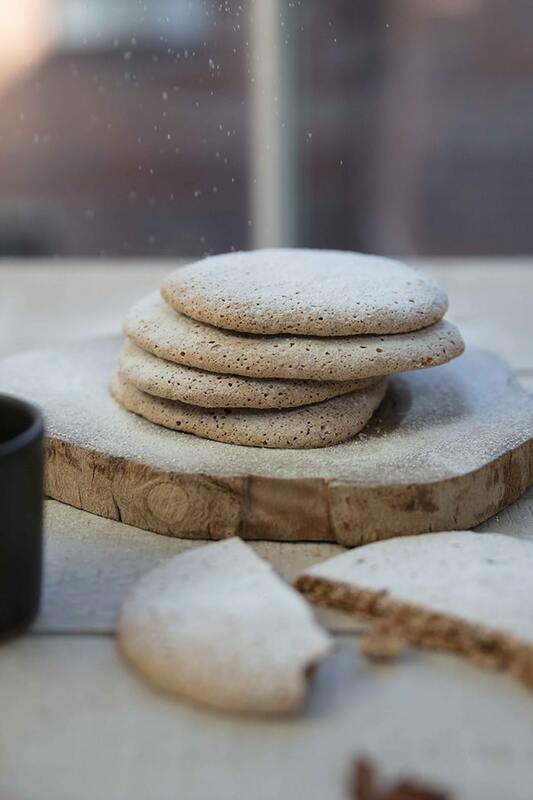 This dairy and gluten-free biscuit that’s crunchy on the outside, chewy in the middle, and very, very nutty. These double-baked crisp biscuits are packed with dried fruit and nuts. 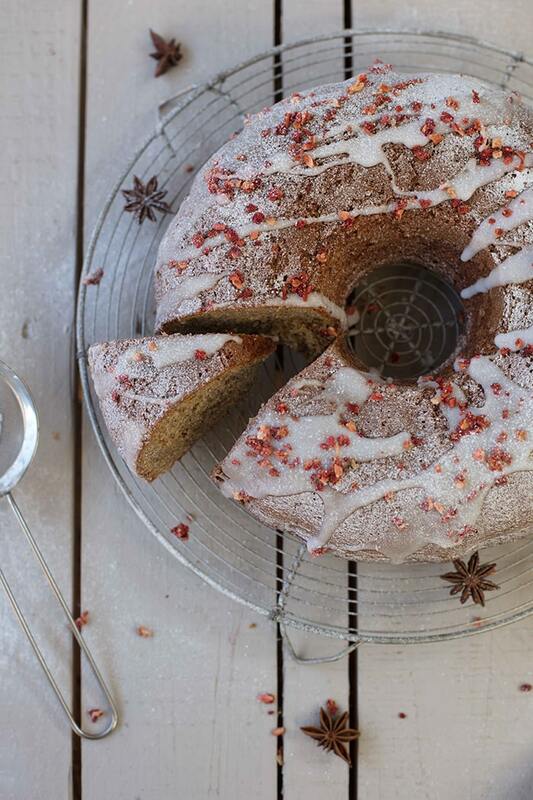 Best enjoyed with a cup of strong coffee or dipped in some vanilla ice cream for a sweet treat. What is a Flat White? 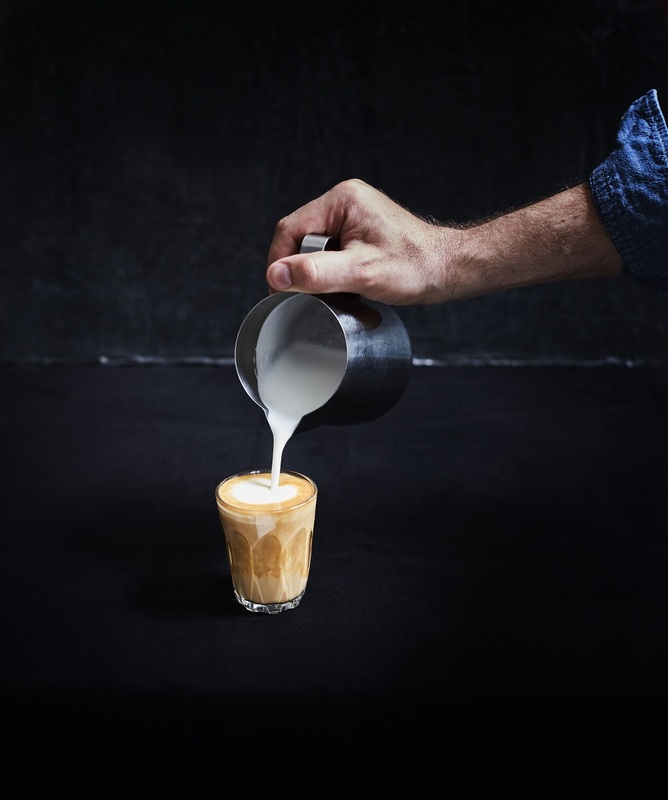 We delved into the craft of making a Flat White in hope of answering some of the questions you might have about this well-balanced drink. Want to know what a good coffee bean looks like? 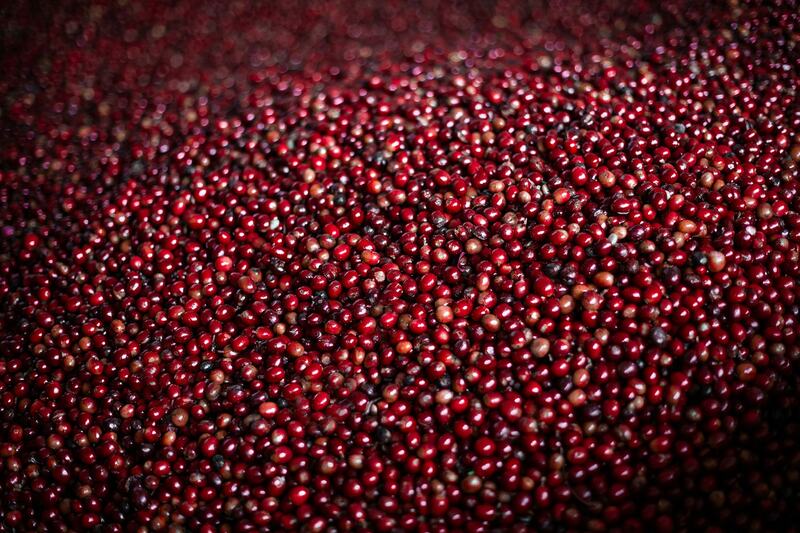 We take you to the origin to explain how we pick the best beans for your coffee. 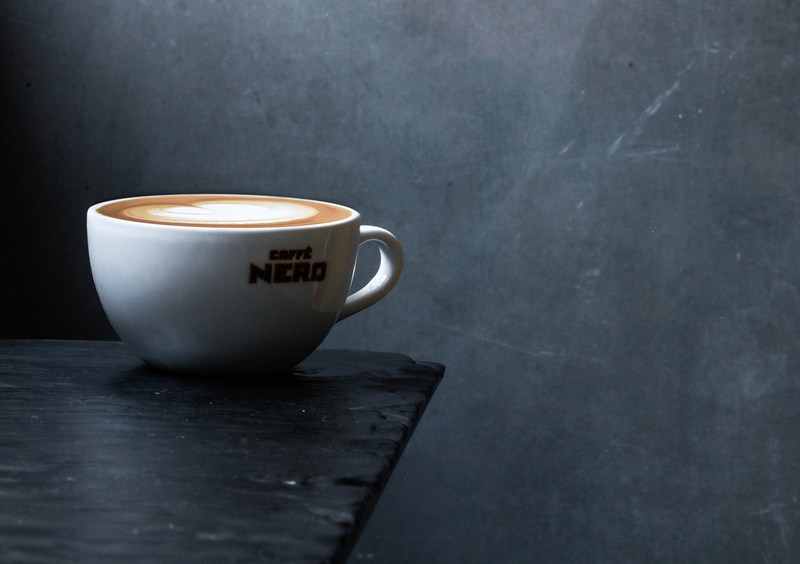 What’s the difference between Flat White and Latte? 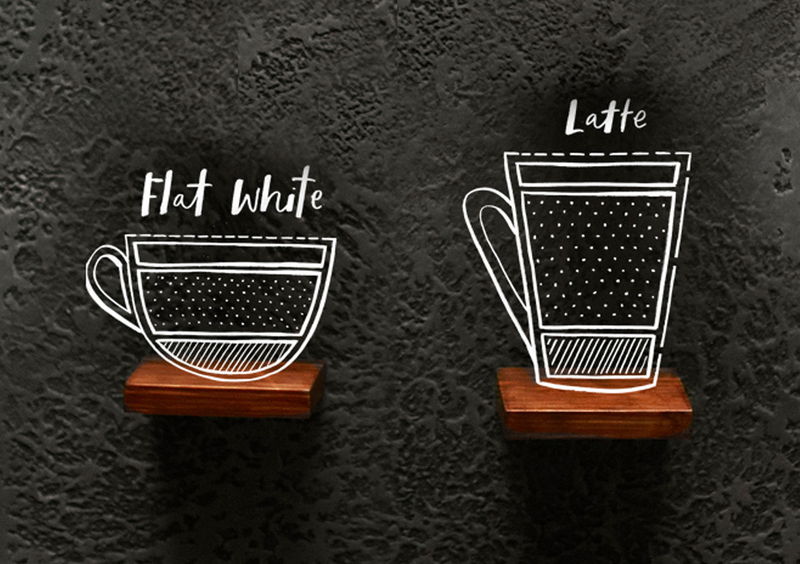 Here are a few key differences between the Flat White and Latte that will help you decide which one is right for you. 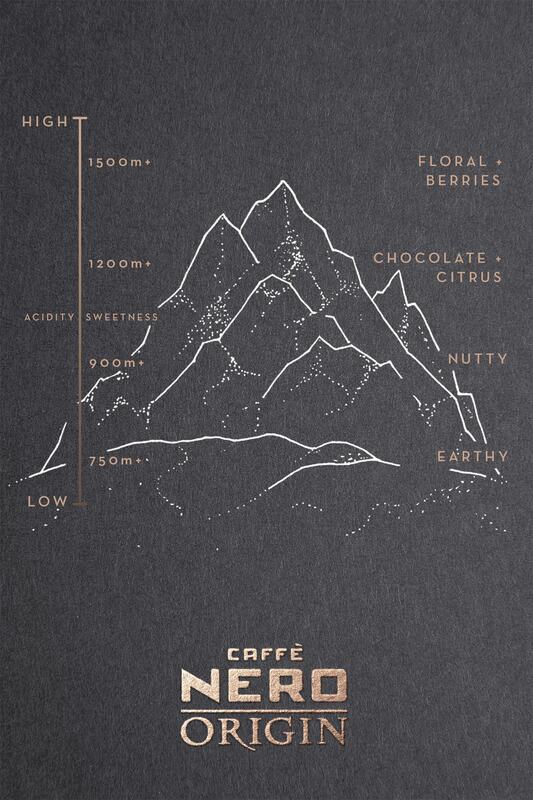 One of the most influential contributing factors to a coffee’s characteristics is the altitude at which it’s grown. We take a look at why that is. There’s something different about our Cortado. It’s all in the detail of how we’ve recreated a classic and introduced it to our collection.